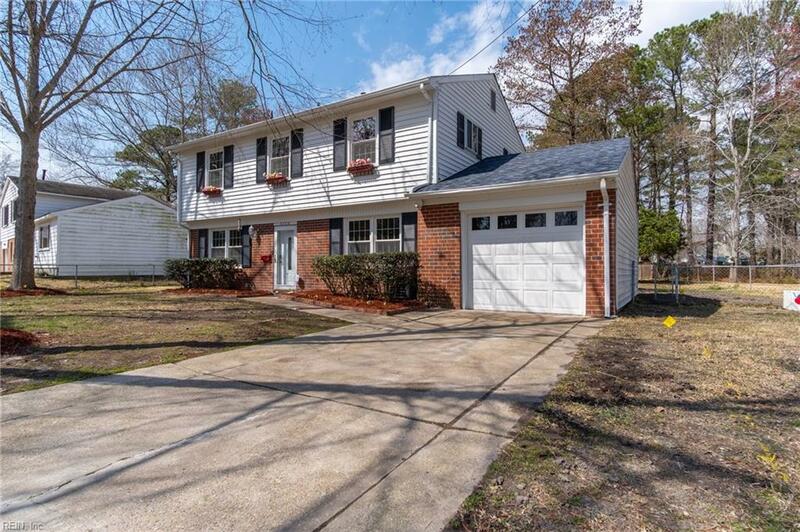 3204 Northgate Dr, Virginia Beach, VA 23452 (#10244804) :: Abbitt Realty Co.
Lovely home in Princess Anne Plaza, close to highway, shopping & more. Loads of room in this house. 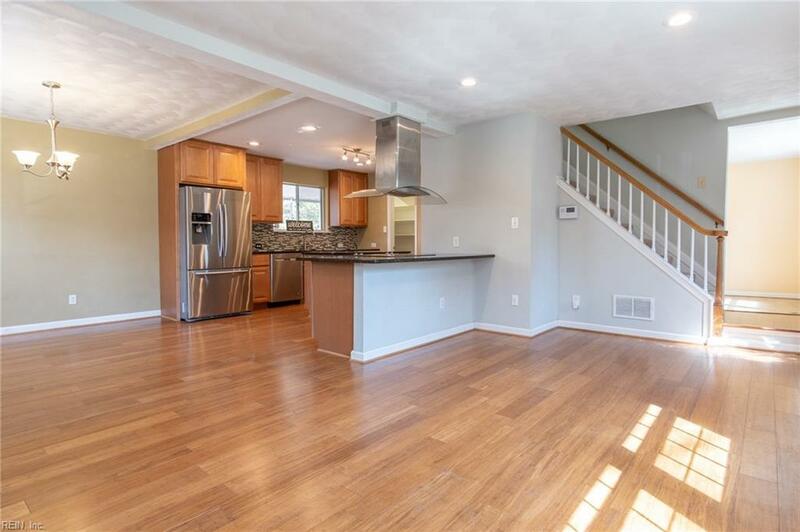 Open kitchen/living area layout, with separate family room & bath all on the 1st floor! 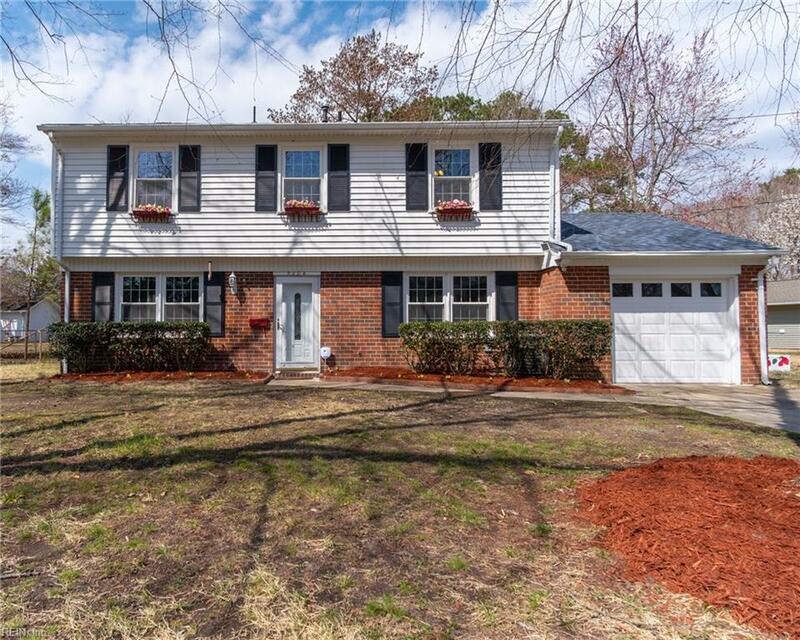 Large fenced in yard with a very spacious screened porch. 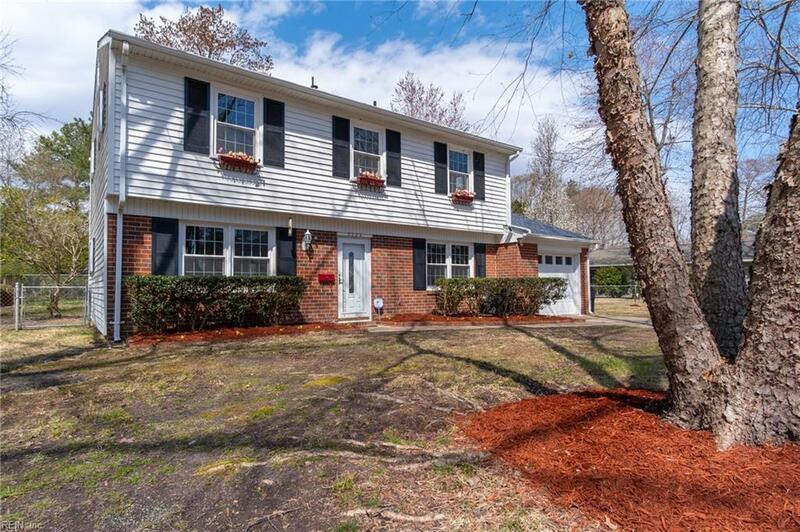 Your family will have many happy years here to make memories!